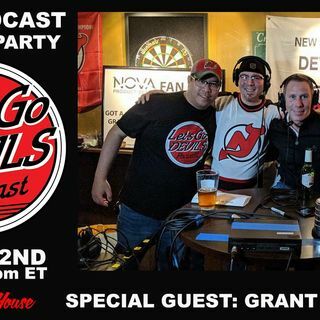 Tonight, it is about the #NJDevils fans and the future of the New Jersey Devils. We have major announcements about our March 2nd event at Mother's Ale House & Grill in Wayne, NJ. Also, there is be a lucky winner of our David Puddy Bobblehead drawing!